The Insurance Research Council provides research and analysis examining important public policy matters that affect consumers, insurers and policymakers. Learn more about how the Insurance Research Council is a leader in the P&C public policy discussion. 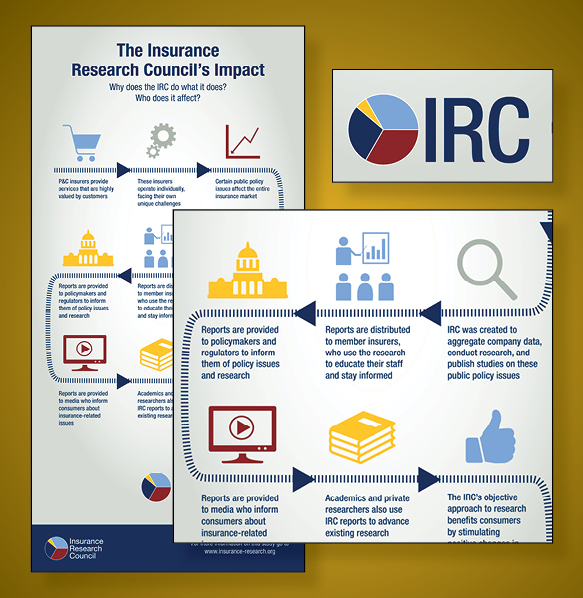 Find out how your organization can support and contribute to the Insurance Research Council’s mission. 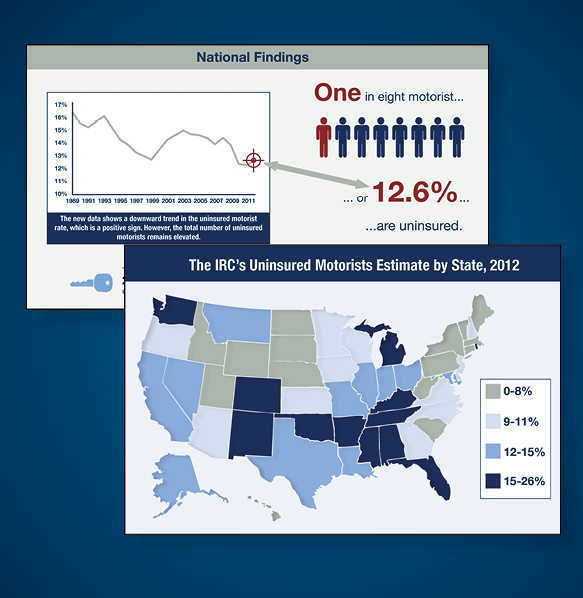 The Insurance Research Council (IRC) will be the premier resource for timely research and valuable insights on public policy issues affecting the property-casualty insurance industry. 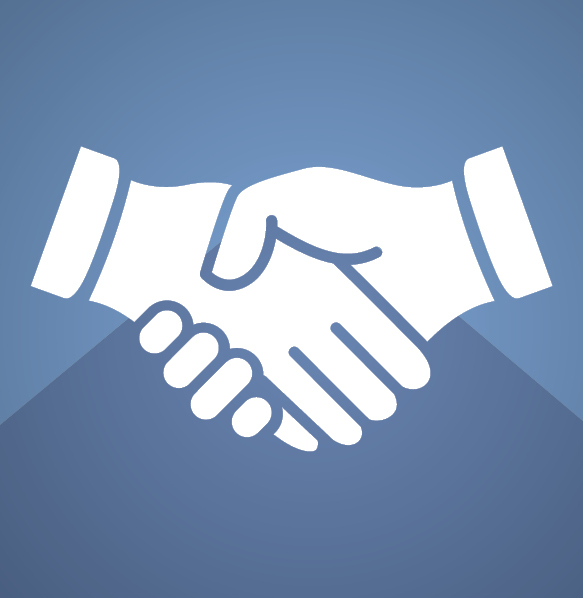 The IRC will provide public policymakers and the industry with reliable facts and analysis for the good of the general public and consumer.